@louis_17 is on Carousell - Follow to stay updated! 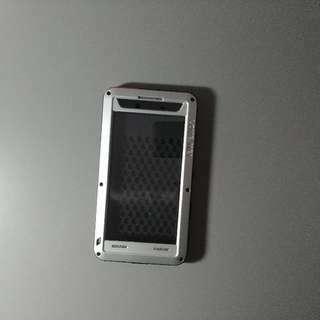 Love mei z5 premium case used once. Tempered glass unopened brand new. What you see in the photos is what you will get.